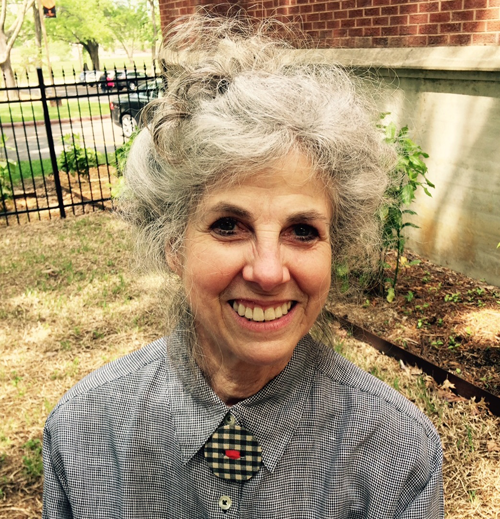 Veteran, nurse, scholar, musician, author —all define Judith (Judy) Barger. For Judy, the Air Force was a logical choice—her father was an Air Force chaplain. During her own Air Force career, Judy worked as a nurse in a variety of assignments both stateside and overseas. The one she remembers most fondly was her tour of duty as a flight nurse at Clark Air Base in the Philippines from 1973 through 1975. It was the best job in the Air Force. For two years Judy flew aboard the C-9A Nightingale throughout the Pacific to Taiwan, Thailand, Vietnam, Japan, Okinawa, Korea—even Iwo Jima and Singapore—providing patient care and logging almost 1300 flight hours. It was because of that assignment that Judy became interested in flight nurse history and in the women in whose footsteps she followed. The musical interlude after Judy’s military career had much to do with a decision she made in college to pursue her interest in nursing over her interest in music. Having obtained masters and doctoral degrees in nursing when in the Air Force, Judy returned to school to study music, earning masters and doctoral degrees in musicology. Her focus is on women and music in nineteenth-century Britain. 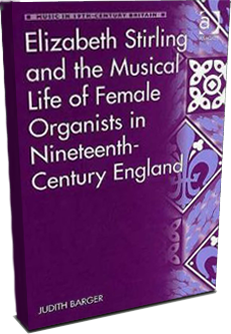 Research for Elizabeth Stirling and the Musical Life of Female Organists in Nineteenth-Century England launched Judy’s career as an author. 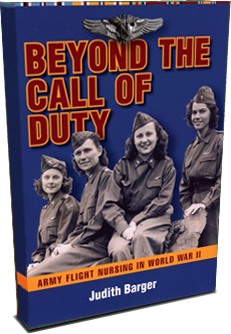 Beyond the Call of Duty: Army Flight Nursing in World War II soon followed. 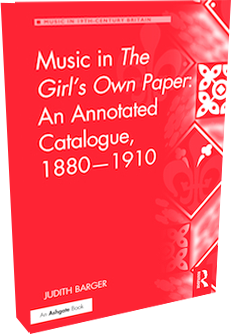 She is working on her third book, Music in The Girl’s Own Paper: An Annotated Catalogue, 1880 – 1910. Judy lives and writes in Little Rock, Arkansas.